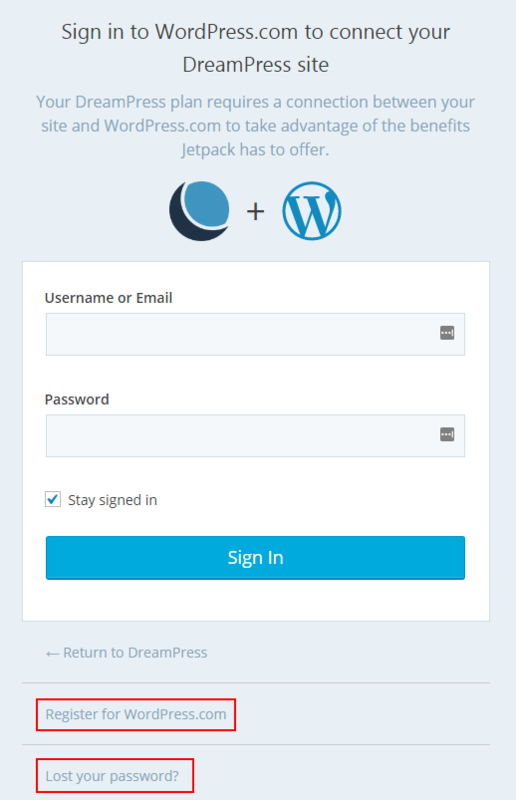 Written and supported by the WordPress experts at Automattic, Jetpack is a powerful plugin that gives your WordPress site enhanced security, automated backup protection, uptime monitoring, spam protection, and more... instantly! 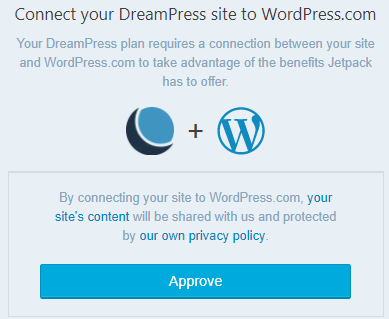 DreamPress PLUS, PRO, and Legacy Advanced plans include Jetpack Professional for free (normally $299/year). Jetpack Professional provides even more benefits such as real-time offsite backups, malware scanning and repair, and access to 200+ premium themes and templates. If you're on one of these plans you'll receive Jetpack Professional automatically when you enable Jetpack on your website. Open the DreamPress page in the panel. If Jetpack is currently disabled, then click the toggle button. If you're already logged into a wordpress.com account, an auth option appears instead that let's you connect to it with a click. 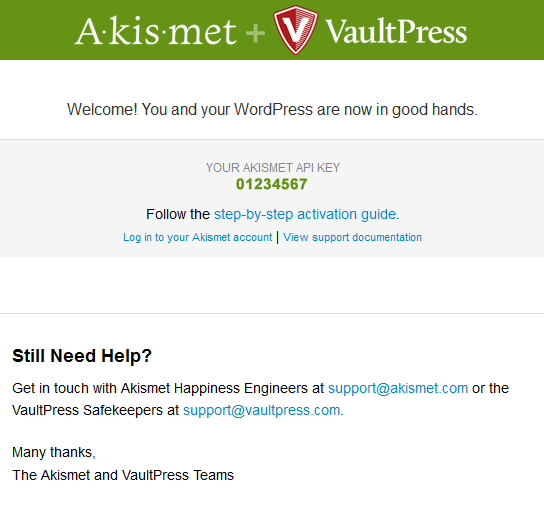 If you have a wordpress.com account and do not remember your password, click the ‘Lost your password?’ link. You’ll receive an email. Once reset, return to the login page and log in. If you do not have a wordpress.com account, click the ‘Register for WordPress.com’ link. When you are asked to allow access to your DreamHost panel after you log in, click the Approve button. Back in your DreamHost panel, navigate the DreamPress page and click 'Manage' next to your domain. Click the ‘step-by-step activation guide’ link for detailed instructions. Open your DreamPress site, and click ‘Plugins’ on the left. 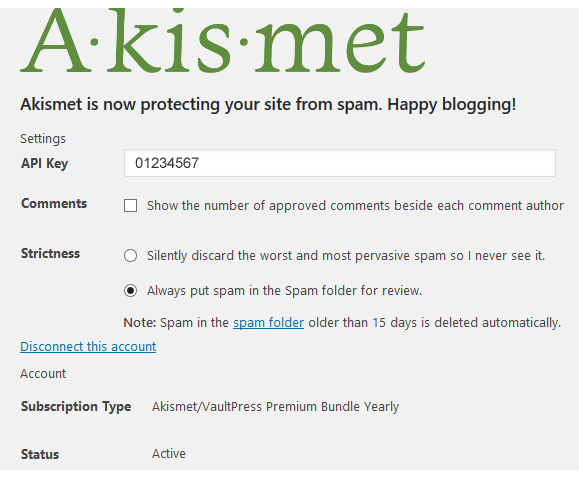 Make sure ‘Akismet’ is already installed and activated. If not, then click ‘Add New’ at the top of your dashboard and install it. 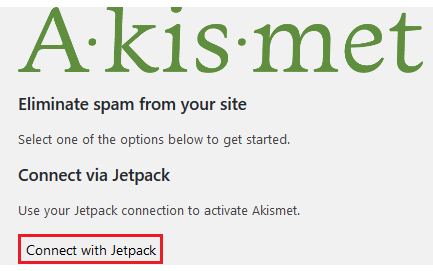 In the left panel, hover over ‘Jetpack’ and select ‘Akismet’ from the menu. Navigate the DreamPress page and click 'Manage' next to your domain. On the top left, click the toggle button. A message appears confirming that Jetpack is disabled. Article last updated March 24, 2019 19:51 PST.